He was born in Long Beach, California. He played college football for Brigham Young University where he was vote the most valuable defensive player. 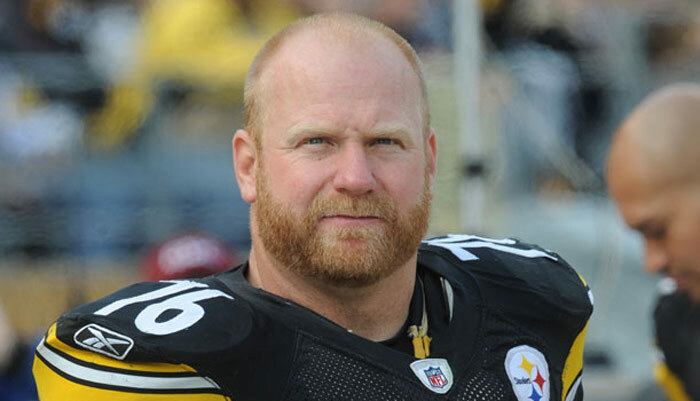 He signed as a free agent to the Steelers in 2001, and he has been renewed each year through 2004. In 2003, he lead the team in sacks.